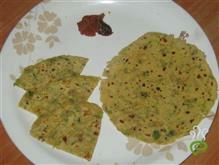 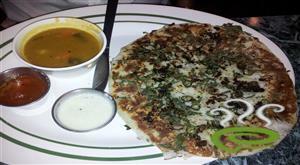 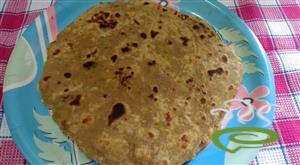 sweet chapati is a recipe that is especially made for kids .The method of making this sweet chapati is very similar to that of normal paratha except for sugar stuffing.This is ready to take it for lunch or as a snack or for breakfast.Usually, we make it using coconut, sugar and cardamom powder. 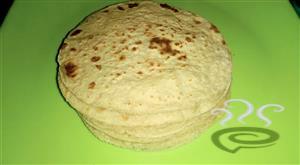 This is so simple and tasty that kids love it a lot. 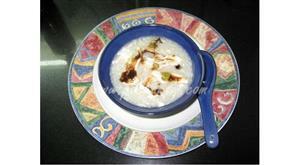 to this add sugar and grated coconut and cardamom powder. 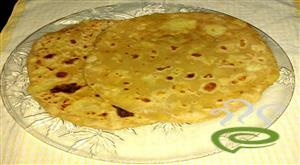 grease ghee on top and our sweet chapati for kids is ready.